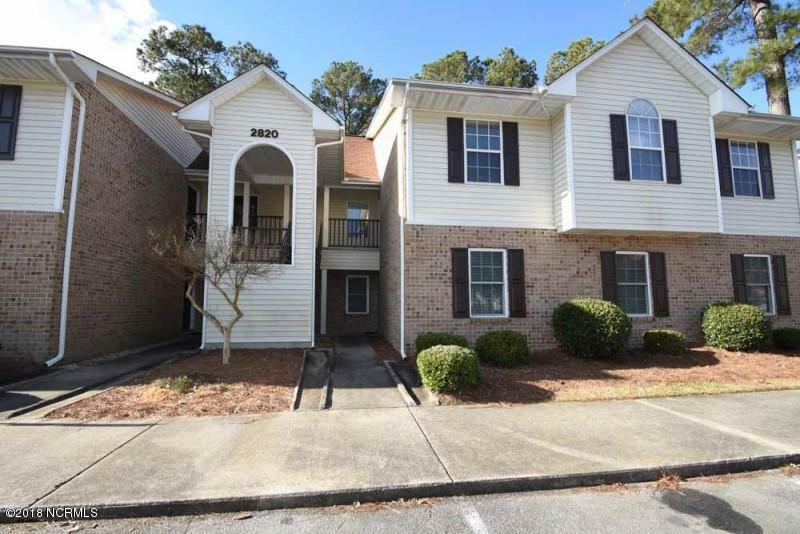 Marvelous two bedroom, two bathroom super two condo in Forbes Woods. Unit is conveniently located on the second floor and features a large master that includes a double vanity sink, walk-in closet, walk-in shower. The living room / kitchen combination offers a gas fireplace and is connected to a spacious laundry room large private balcony that overlooks the woods for extra privacy. Forbes Woods unit includes Community POOL!The HOA includes basic cable, landscaping, water & sewer, pest & termite control and much more!